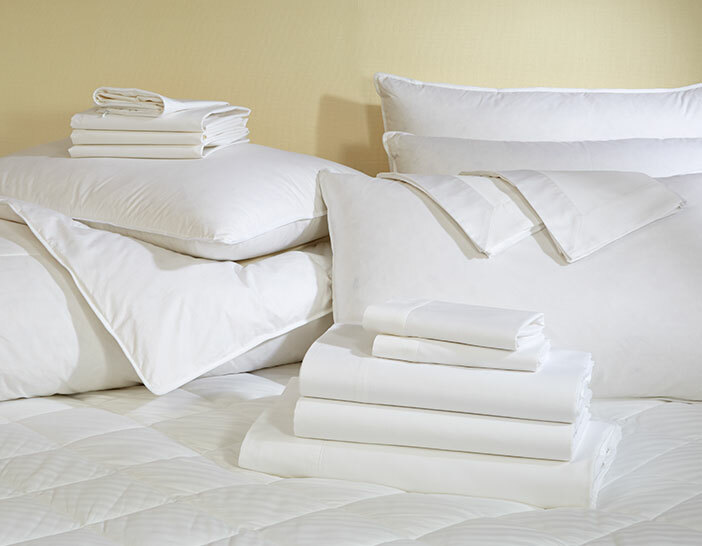 An extraordinary bedroom starts with a Signature Bed & Bedding Set from The Luxury Collection. Our iconic bed, made with a plush pillow top mattress is paired with a classic bedding set crafted from exquisite 300 thread count cotton sateen. 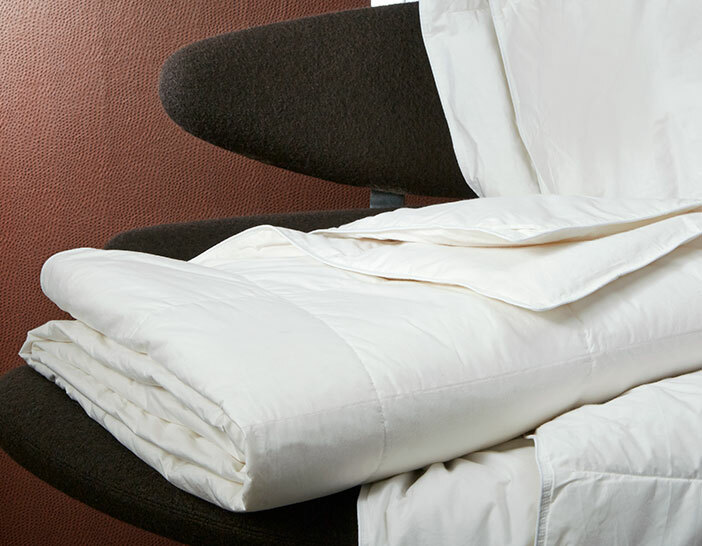 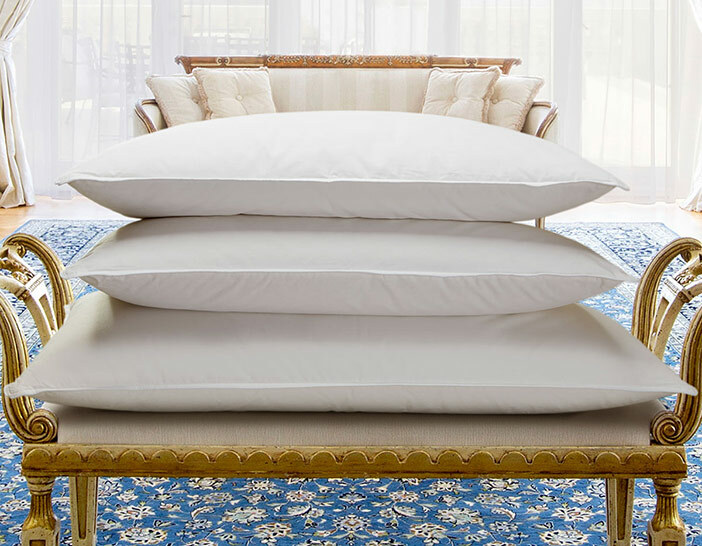 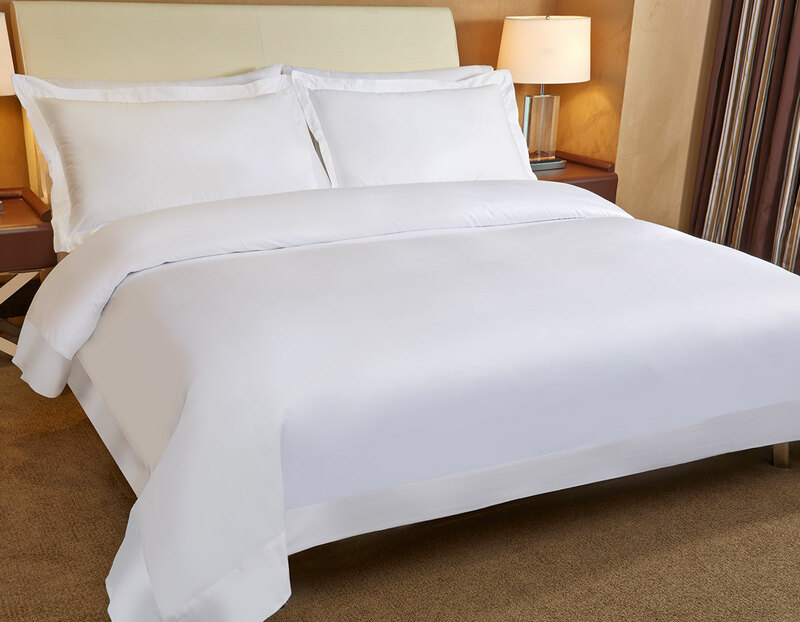 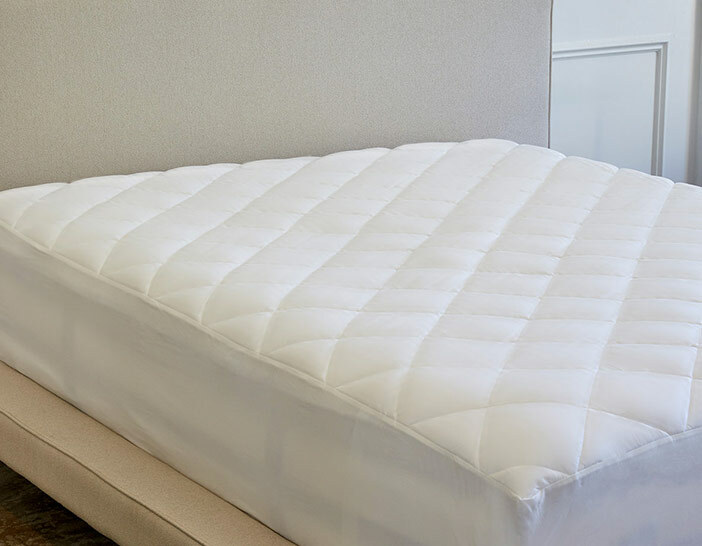 This set includes a mattress pad, feather and down pillows, duvet cover and soft linens. 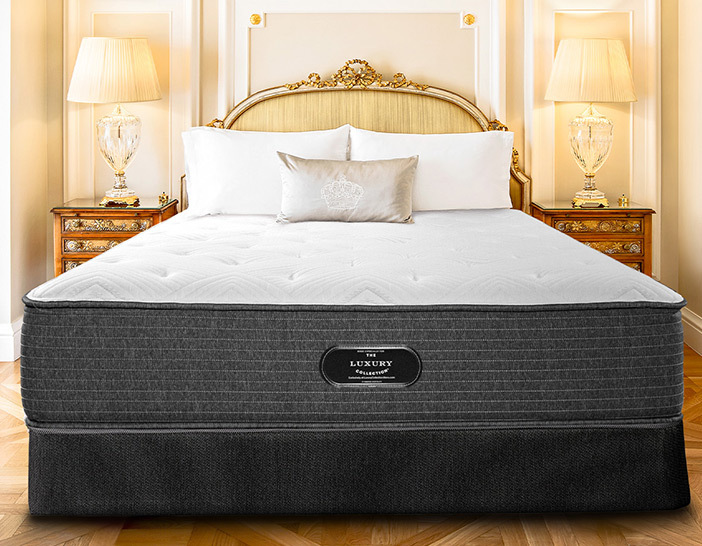 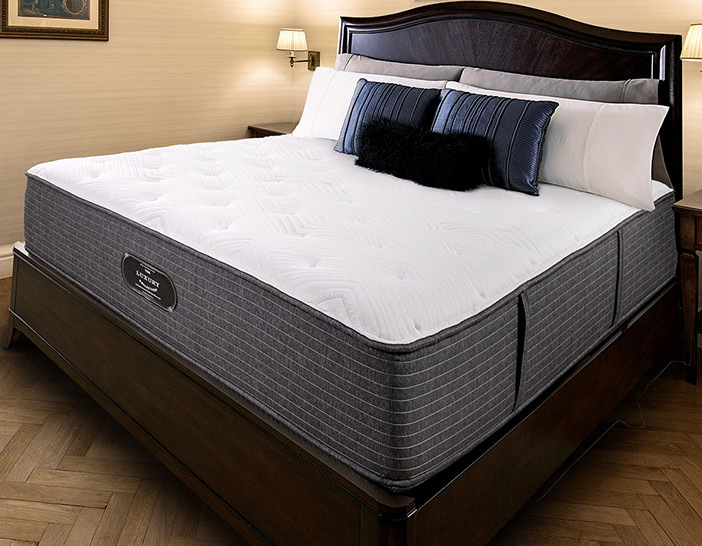 Embark on your sleep journey today.